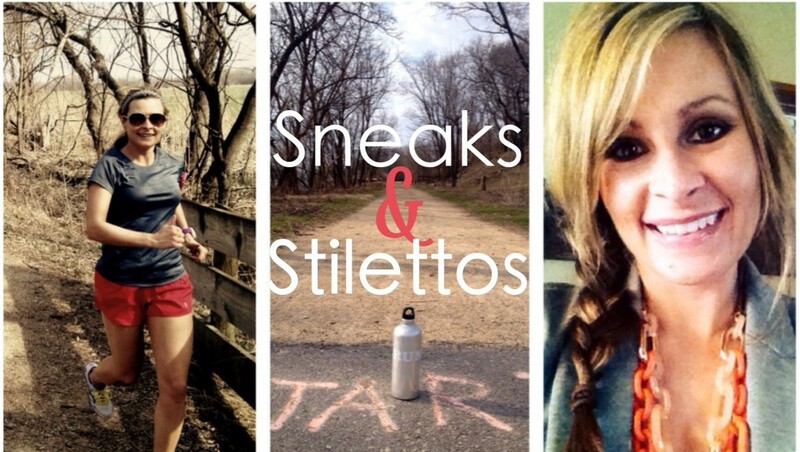 Now that the weather is getting nicer outside my legs are loving the freeing feeling on runs. I’m also loving the Distance Shorts from Oiselle. The fit is comfortable, loose, but flattering and they come with three (3!!) pockets which are handy for storing needed items on the run. The back pocket is great for a phone, GU’s or identification/credit card. The side pocket is great for GU’s or keys as is the inside pocket. These shorts come in several colors and sizes and are only 39 bucks. I bought the pink color a few months ago and added the red to the rotation in the last week. I’m sure more will be in my future. If you don’t love the fit of Nike Tempo shorts like me, then definitely consider these shorts instead. I feel less restricted in these and I wear a small. Right now you can purchase the pink for $29 on clearance (only size small is left-sorry!). While I’m talking gear I’m loving these days, I have to tell you how much I love the Scuba Hoodie I recently purchased. I’ve eyed this baby up for over a year watching different colors and prints come and go. The cost seemed too steep for a hoodie, but I kept coming back to its cute, flattering look and wanted another sweatshirt/jacket to take on our vacation this summer for cool mornings/nights. I finally decided to go for it AND I love this thing. Seriously! I’ve worn it after work EVERY night this week and I’m not a change-into-comfy-clothes person. 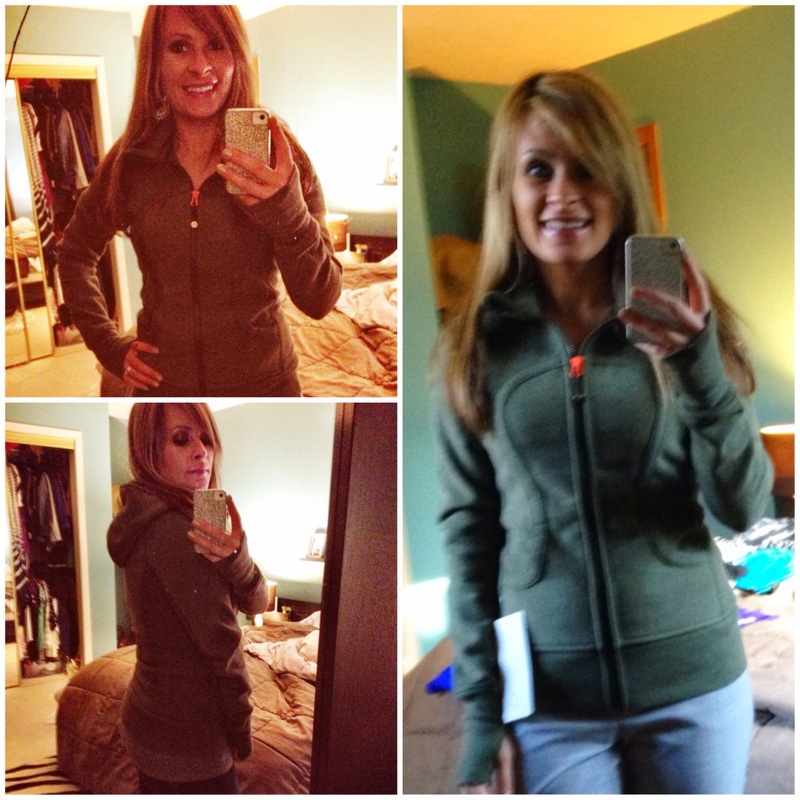 It is fleecy soft on the inside, comfortable fit, flattering, and more stylish than most hoodies. If you want a wear anywhere hoodie and can part with the dollars, this is really worth the investment. Remember that list of 30 things to do/complete before and during my 30th year? Well I haven’t forgotten about it at all. 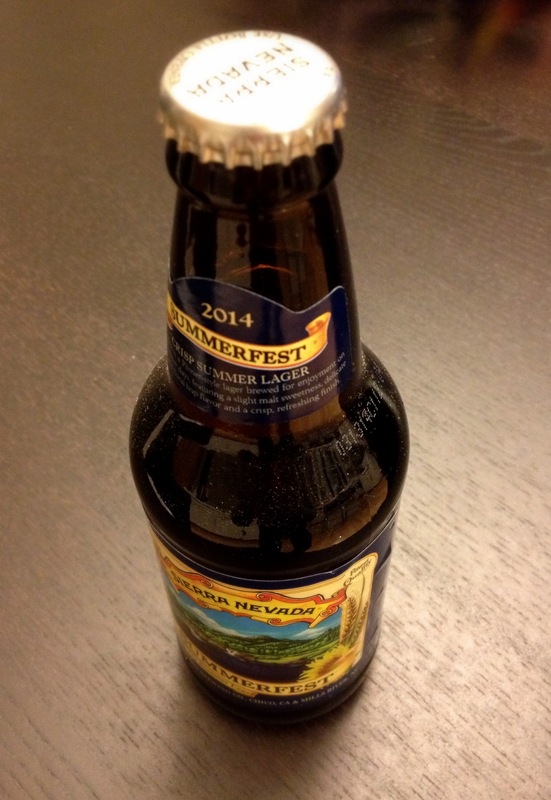 I’m consistently working on drinking my 30 new to me beers (rough job 🙂 Sierra Nevada Summerfest was the new choice for this week. Summer beers are one of my favorites and this one will now be added to the rotation. 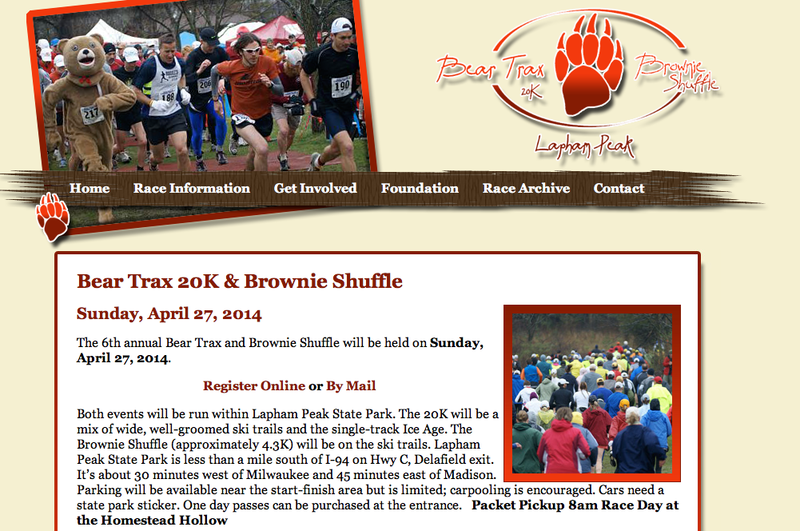 My first race of 2014 is this Sunday. 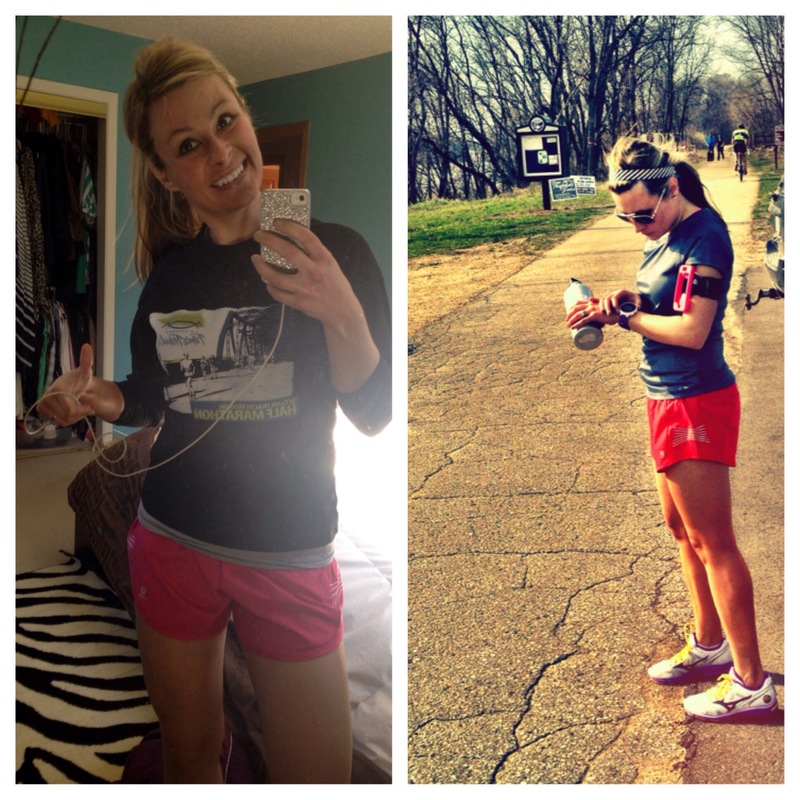 I can’t believe the year is nearly 1/3 of the way over and I haven’t run a race…time to take care of that! It is a trail race on some hilly and single track trail so I am not going to lie-I’m nervous. After spraining my ankle during the Dances with Dirt Half Marathon nine months ago, I’m a bit freaked. My ankle is not 100% and I’m not sure if it ever will be. It has improved immensely, but this weekend I face my fears and hope it will end in a better way. And so this weekend, I will punch fear in the face! I will go after the goals and hopes I have. Lately, I just can’t get the lyrics from Ben Howard’s song The Fear out of my head “I’ve been worryin’ that we all, live our lives, in the confines of fear.” I tend to agree that we all live in fear of this or that or whatever. So this weekend I won’t. I’m going to not be afraid! Let’s not live our lives in the confines of fear. Set that goal. Run that race. Go after that bucket list item. This might also mostly have to do with the fact I’m scheduled (and already paid for) to jump out of an airplane tomorrow provided the weather cooperates. Happy Weekend! 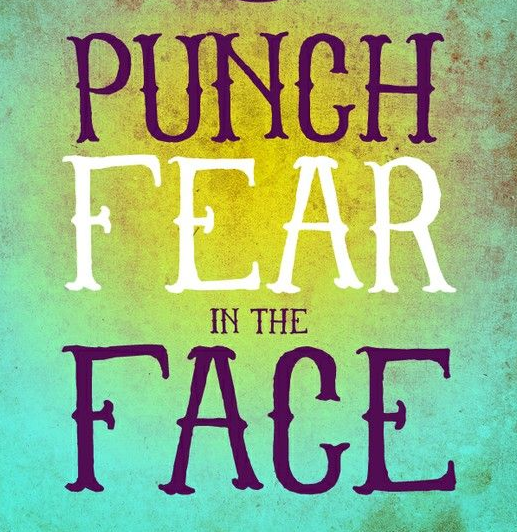 Punch fear in the face!